← Second last day of the season… And what a day it was! 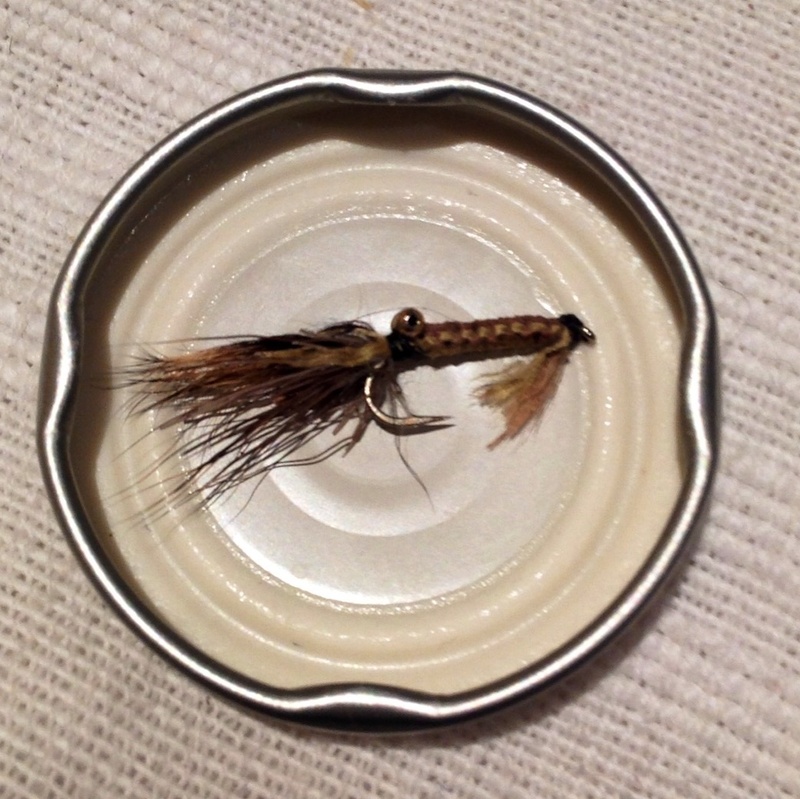 This entry was posted in Fishing, Fly casting, Fly fishing, Fly tying videos, nature conservation, Uncategorized and tagged Aquaculture, Aquatic Animal Producers, Bonefish, Business, Fish, Freshwater, Grunter, JLM Special, Mud prawn, Mud prawn flies, Saltwater pattern, Shrimp. Bookmark the permalink.